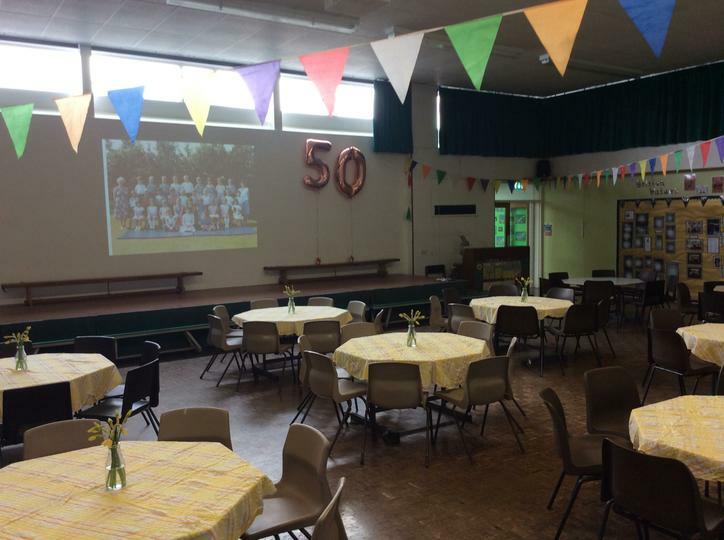 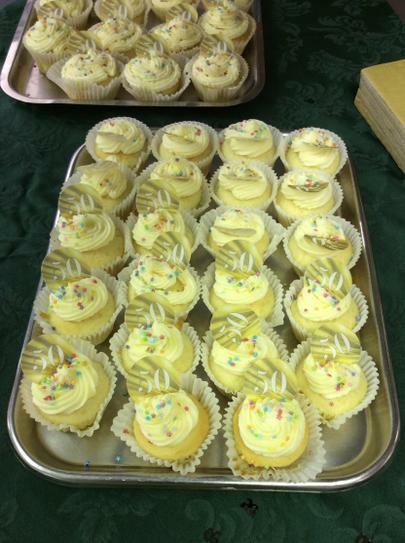 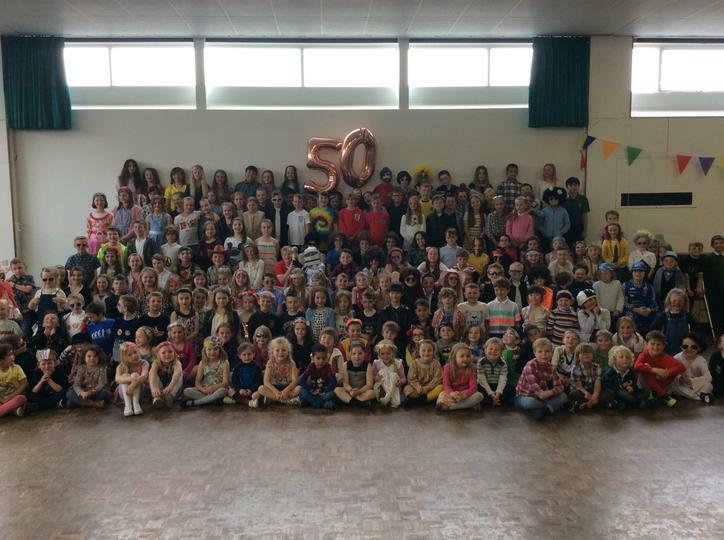 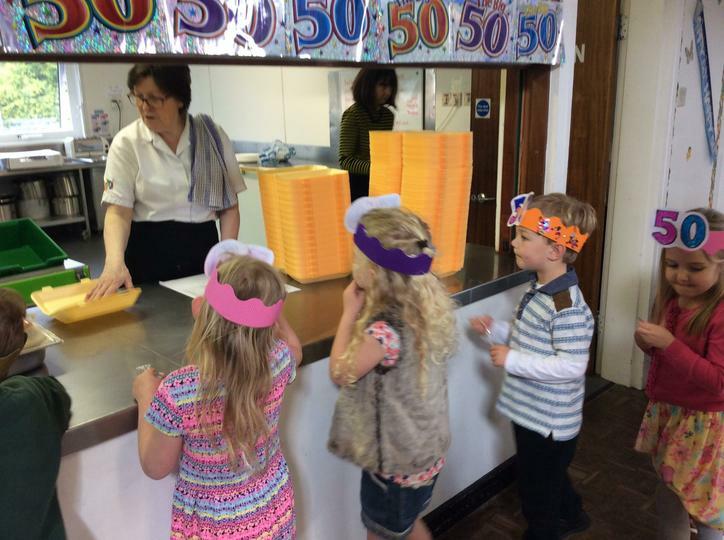 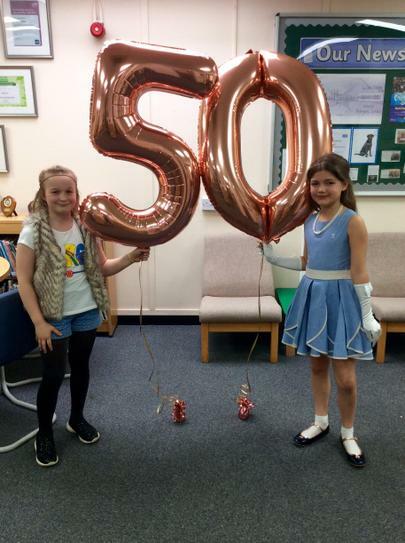 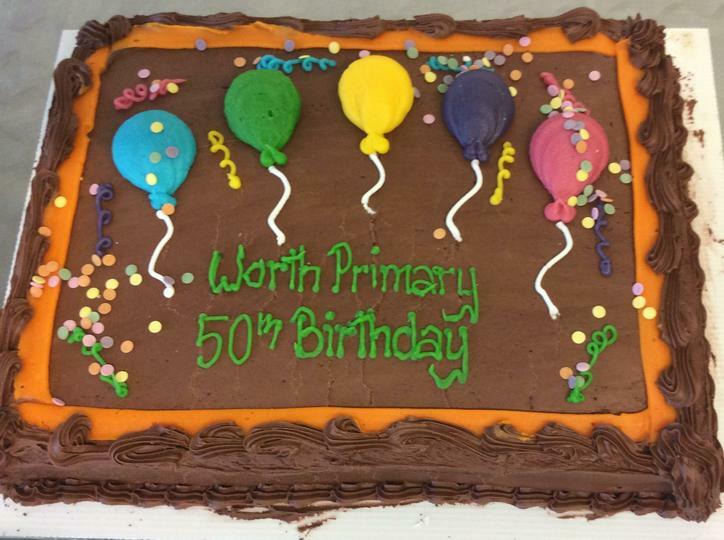 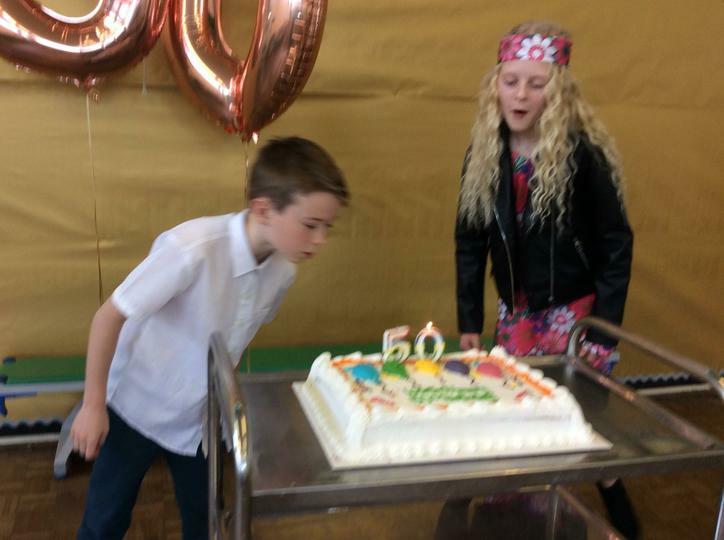 It was Worth Primary School's 50th birthday party yesterday and we made sure we celebrated it properly. 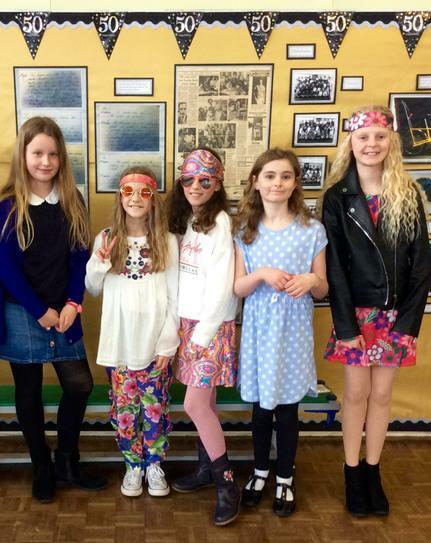 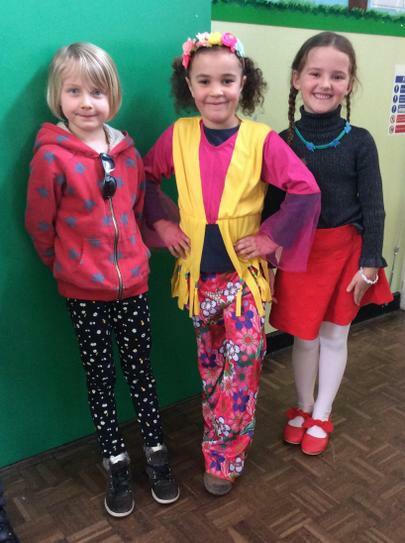 We had a 1960s themed day as the school was built in 1969. 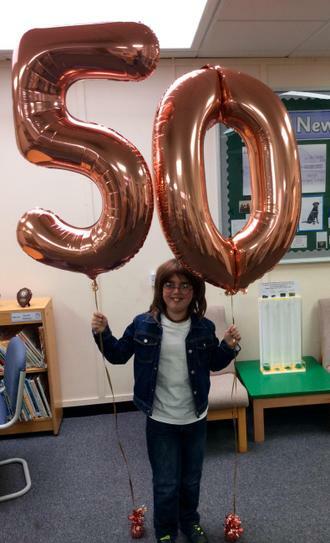 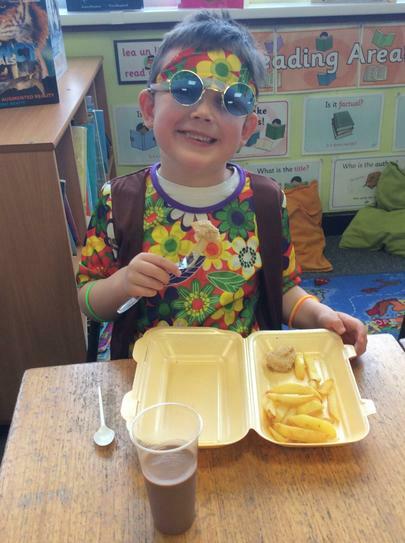 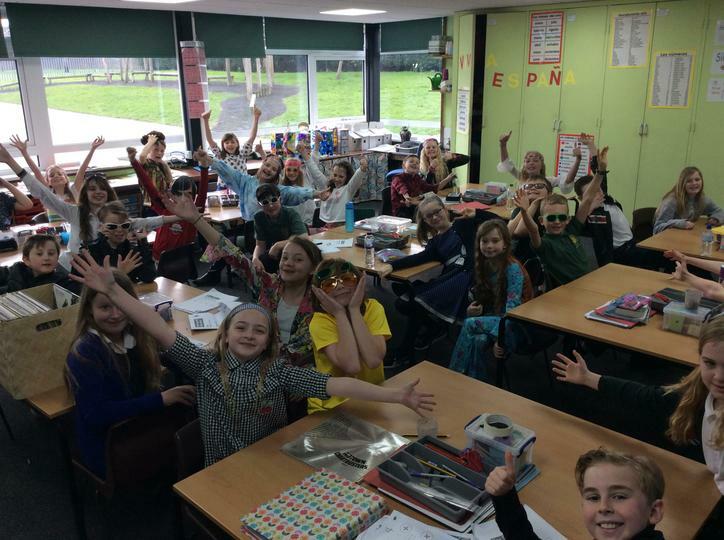 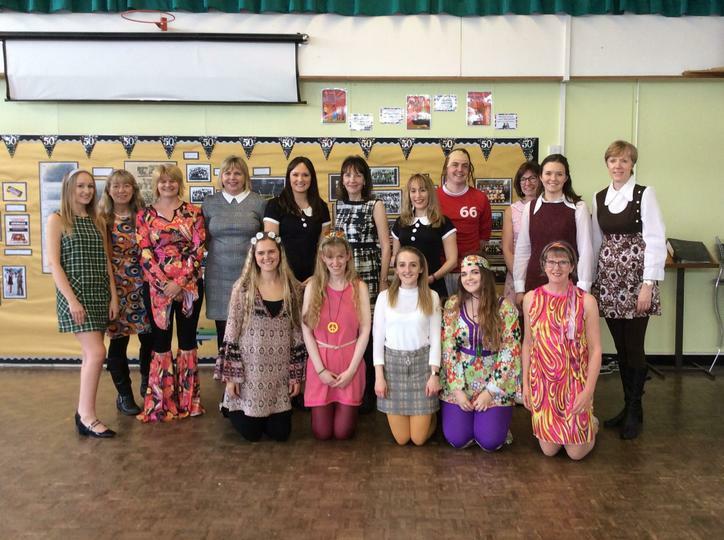 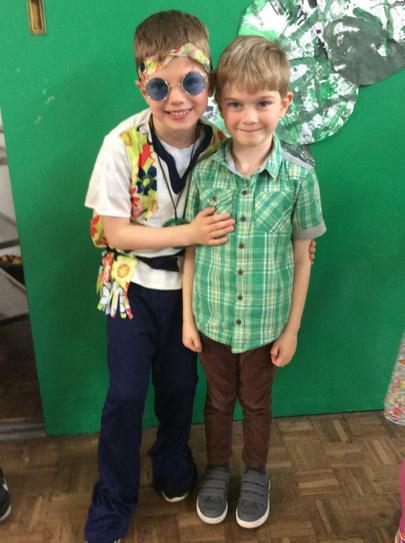 Children and adults came dressed up in some very impressive outfits, there was a lot of birthday cake, a special assembly, a party lunch and a 1960s boogie in the afternoon. 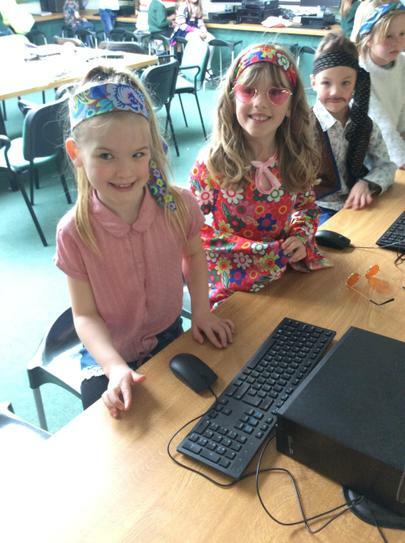 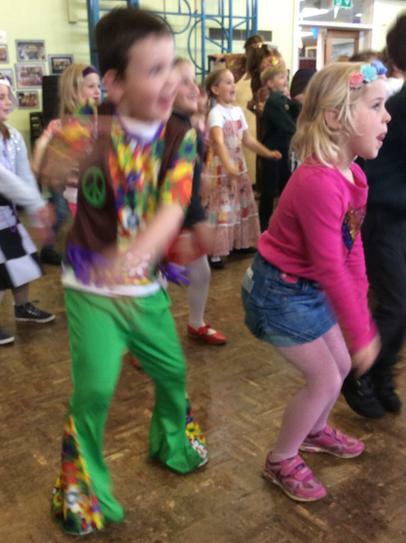 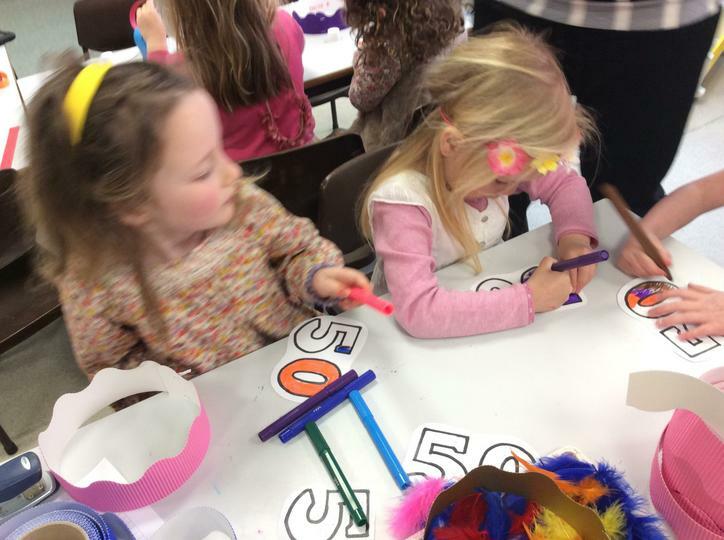 The activities the children completed throughout the day were also linked to the 1960s. 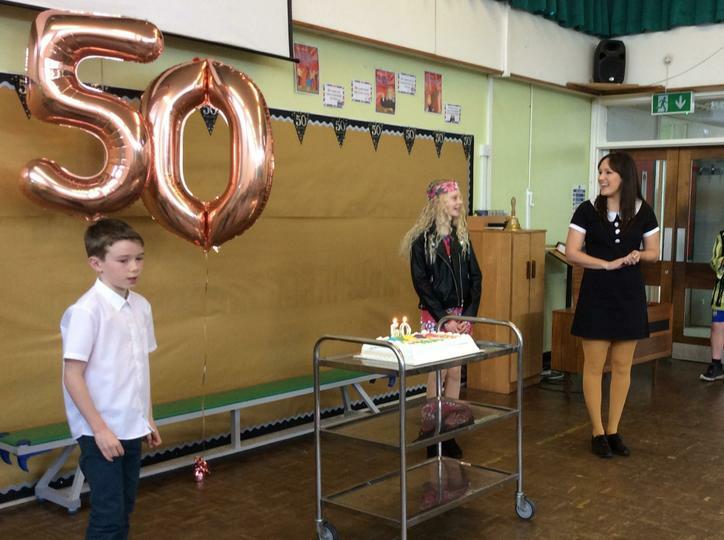 During the evening, we opened the school and welcomed plenty of past pupils and staff. 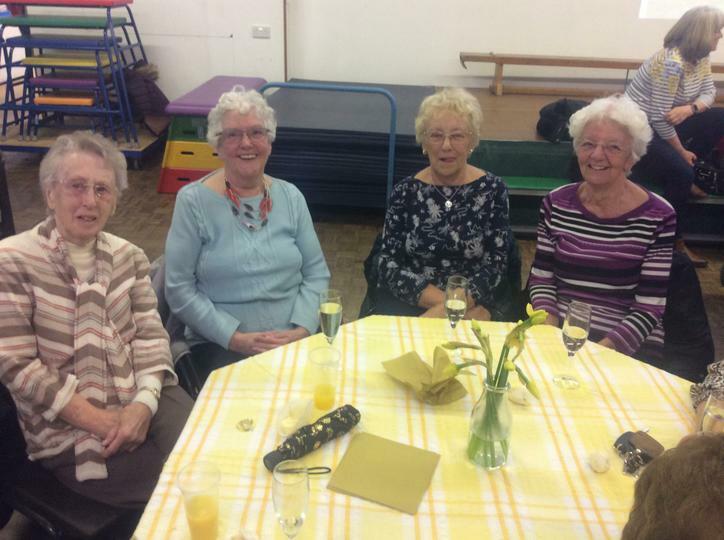 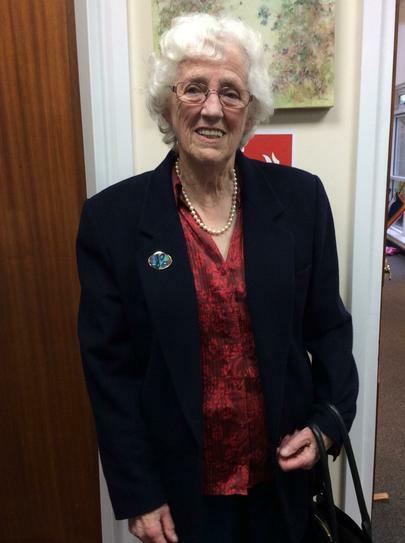 It was so lovely to hear all of the wonderful memories from everybody.